A recent sunshine article in the UK online newspaper, The Mail, led with the headline, “Sunshine breaks could mean better mental health.” It then went on to describe how many shift workers, as well as other residents of the UK, are deficient in vitamin D. Quoting from research published in the Journal BMC Public Health, the article stated that about 91% of residents are at least insufficient in vitamin D.
Vitamin D deficiency of that extent is a health crisis, of that there is no doubt. It is also a surety that the way to combat vitamin D deficiency is by taking “sunshine breaks.” However, it is misleading to assume it is vitamin D deficiency that is responsible for the entire problem with mental health and other diseases as they relate to sun exposure. Consider the fact that lack of sunshine deficiency also causes problems beyond vitamin D deficiency. For example, the natural 24-hour cycles, called circadian rhythms, are desynchronized by lack of sunshine in the morning. This causes us to feel out of synch and to be more susceptible to many diseases including cancer. Remember that sun exposure also leads to the production of serotonin, endorphin, dopamine, and BDNF, all of which have a positive effect on mood and mental health. Sunshine is vital to mental and physical health, and that health is not due to vitamin D alone. 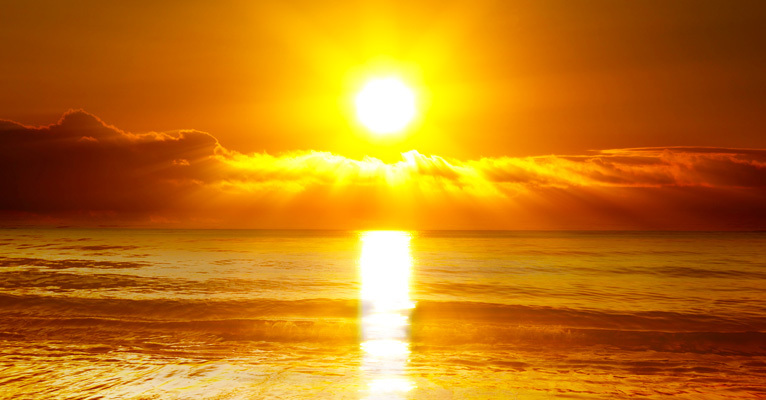 Take a holistic view of the importance of sunshine. Sowah D, Fan X, Dennett L, Hagtvedt R, Straube S. Vitamin D levels and deficiency with different occupations: a systematic review. BMC Public Health. 2017 Jun 22;17(1):519. Lambert GW, Reid C, Kaye DM, Jennings GL, Esler MD. Effect of sun and season on serotonin turnover in the brain. Lancet. 2002 Dec 7;360(9348):1840-2. Asta Juzeniene and Johan Moan. Beneficial effects of UV radiation other than via vitamin D production: Dermato-End Holick, M. The UV Advantage 2. Ibooks 2003, New York. Ocrinology 2012;4(2):109–117. Holick, M. The UV Advantage 2. Ibooks 2003, New York. Molendijk ML, Haffmans JP, Bus BA, Spinhoven P, Penninx BW, Prickaerts J, Oude Voshaar RC, Elzinga BM. Serum BDNF concentrations show strong seasonal variation and correlations with the amount of ambient sun. PLoS One. 2012;7(11):e48046. Sun Exposure during Mothers’ Pregnancy may prevent Asthma in Children. Research again shows sun exposure reduces myopia.